GET $1 OFF ON YOUR NEXT MODERN POP BOX!  REQUEST MODERN POP AT A STORE NEAR YOU! Would you like to know about upcoming sales and promotions?